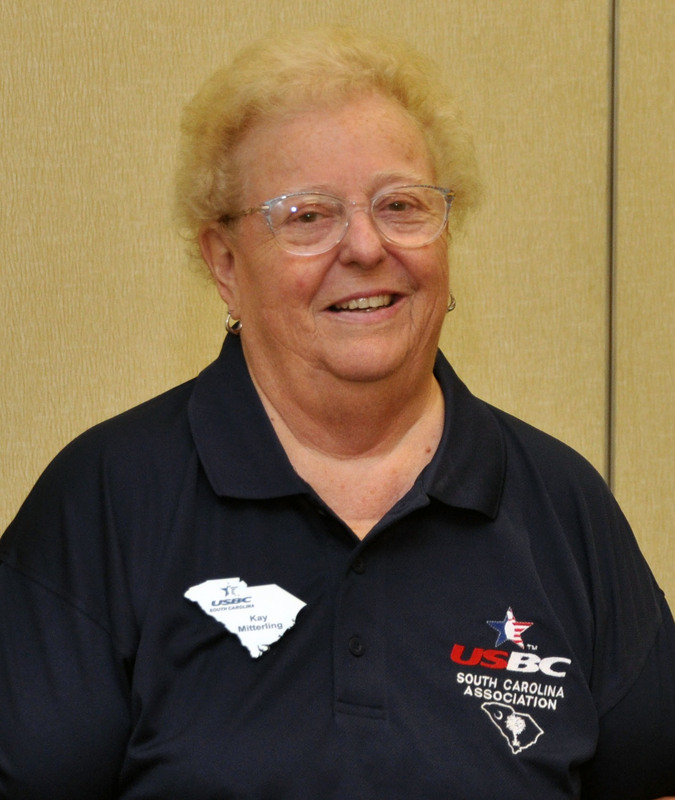 Kay Mitterling, the SC USBC Association Manager, has provided the following forms to help local association managers in providing information to the SC USBC. Please take a few minutes to review each of these forms. If you have questions, please send us an email or contact Kay Mitterling directly. Thanking you in advance for your assistance. If you have a high average or series for the 2018-2019 that you think might be high for the state, please check with your association manager to ensure that your scores are reported.